In this blog I have made it a personal task to update us with both mtn nigeria , airtel nigeria , etisalat nigeria and glo nigeria configuration and internet data bundles info so as to help you get up to date info on your data needs for computer and phones . As samsung android , tecno n3 , tecno d3, tecno n3 and many other brand of cheap android phone showcases many users are beginning to hunt for cheaper / free data subscription rate including the glo bis cheat , airtel bis cheat , 9Mobile unlimited bis cheat and mtn unlimited data bis cheat that even many ipad / iphone users has decided to switch to them . Now let’s talk about the latest pricing and data subscription code for glo Nigeria as at January 29 , 2013. 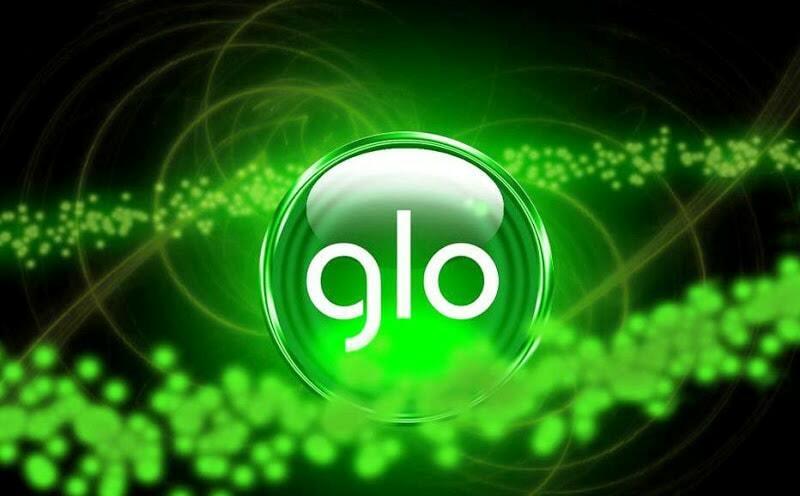 Glo Always Micro: This Glo Internet bundle was initiated specifically for those with mobile phones, not Smartphones. This plan which formally offered a data bundle of 150MB for N1000 naira/per month now offers a data bundle of 200MB for the same N1000 naira only/ per month. To activate this bundle, dial *127*53# or just send “ACTIVATE ” to 127, wait for a response, then send “13″ to 127 again, then wait for a confirmation message. G300: The data plan was upgraded from 4GB to 9GB for 300hrs for the same N15000 naira. To activate, just send “ACTIVATE “to 127, wait for a response, then send “21″ to 127 again, then wait for a confirmation message. In all, the best and most cost effective data plan is Glo Always MAX which gives you a data bundle of 6GB a month for N7,500 naira only. To activate this plan, just send “ACTIVATE ” to 127, wait for a response, then send “12″ to 127 again, then wait for a confirmation message. To check your remainin data allowance, just send “info” as an sms to 127 and wait for a reply.